Like me, many of you will have learnt things by heart as a child, perhaps a prayer or a poem or multiplication tables. This rote-learning method went out of fashion for a while but today I’m pleased to know that 4×12=48 without picking up a pencil or using my fingers. Our ancestors in faith who lived 50 or 2000 years ago carried prayers, psalms and even large passages of scriptures learnt by rote in their heads – or we could better say they carried what they learnt by heart in their hearts. Children learn by heart easily and naturally and pick up the words of every secular song lyric or tv and computer jingle or catch-phrase without even trying. We help children when we match the secular (and often unhelpful) stuff they pick up by teaching them words that are sacred giving them a readily available life-long resource of hope and connection with God for future moments of struggle. Whenever this psalm is sung at a funeral I often glance around at the congregation and notice that most people are singing without reference to the hymn sheets. It is evident that they know this ancient prayer by heart. Eugene Peterson who died last month was the master of translating the scriptures into everyday language. You can find his text from “The Message” below. You might like to make this psalm your prayer today, using even just a line or two. You might also like to remember a prayer that you learnt as a child but might not have prayed for many decades. Recall the prayer and see if you can still pray it searching online if you need help to remember the full text. Take a moment to share the prayer or hymn you recall at the comment link below. 14 Responses to "by heart"
Many if our images of God are majestic, powerful and remote but this psalm of a tender God is as close as the beating of our hearts. We notice that in the movement of God-with-us through all the phases of life, this tender care is constant nd close. Where is the God of Judgement and condemnation? Perhaps we made that up. I heard at an Anglican funeral the lovely idea that judgement is real, it will happen, but it will be within the context of the greatest loving kindness. I was reminded of the prayer to the Holy Family by someone in their late 80s who had learned this at school as I had and it was wonderful to say it together. beautiful prayer to Mary has always been my steadfast companion. A little prayer I say and love to remember is : Oh Jesus through the most pure heart of Mary I offer you all my thoughts, words, sorrows and actions of this day for all the intentions of thy Devine Heart. It brings a smile to my face each morning. 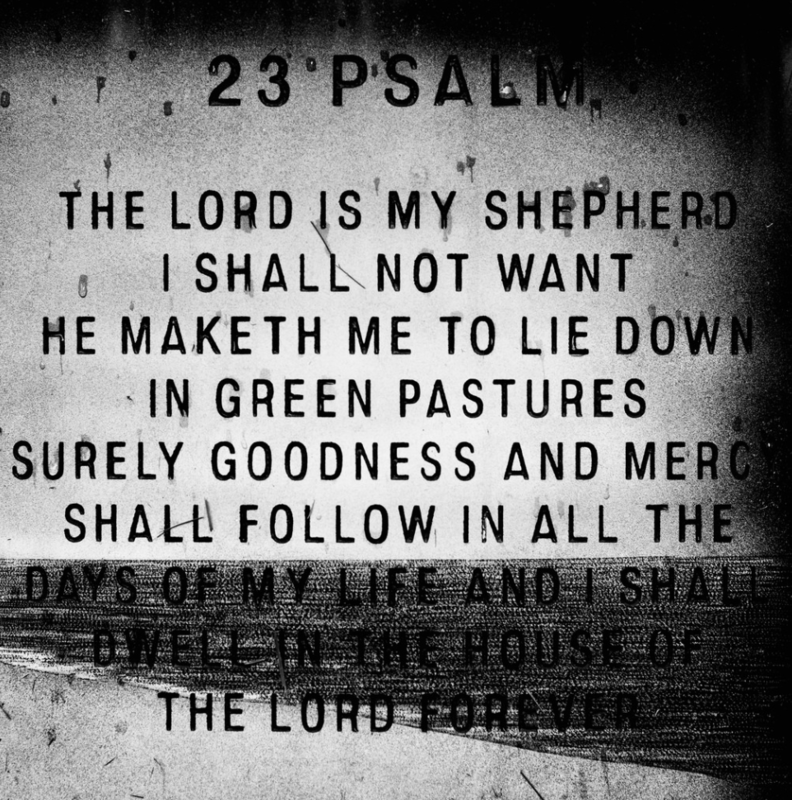 The wisdom of young children has often been a wake-up call for me, epitomised by this story – A Sunday school teacher decided that her 6 year old pupils should learn Psalm 23 to recite to the congregation at the end of term. James was one of this class, but for him the learning by heart presented him with a problem ! When the day came and it was James’ turn, he nervously stood before the people and said, “The Lord is my shepherd, that is all I need “. Another prayer I learnt years ago was “Lord help me realise that nothing will happen to me today that you and I can’t handle. Lord help me realise that nothing will happen to me today that you and I can’t handle. Beautiful John, He is My Shepherd. When I was about 7 years old, and my brother six, (about 1977). Parishioners were given a large black folding card (like a stand- up desk calander),with the Angelus prayer on it, at Mass one Sunday. I think the Homily that day must have motivated my parents to pray it at home as a family. So when the advertisements came on TV during the six o’clock news, Dad got up and turned the TV off, and away we went. 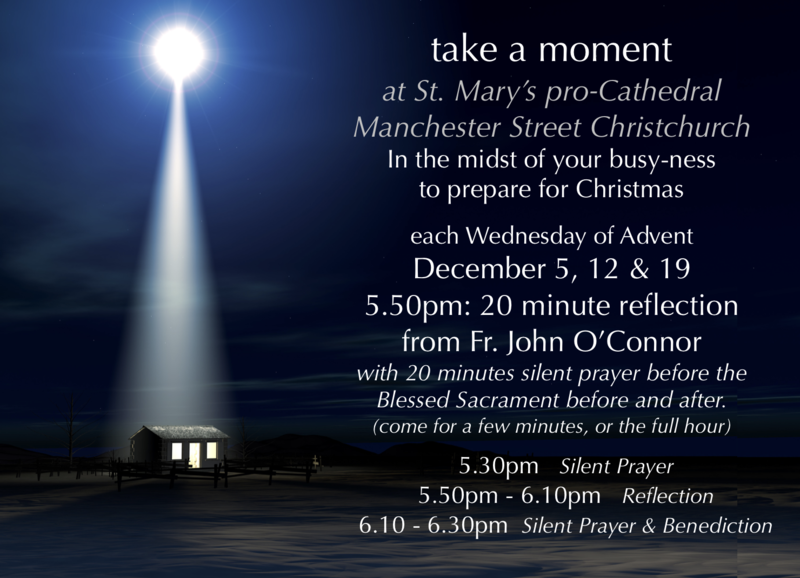 ‘The angel of the Lord declared to Mary…. etc.’ I remember my brother knowing it off by heart before me. (I learnt those times-table off by heart before him though) I think this was a Lenten thing, I’m not sure if we lasted the six weeks. But the memory has lasted 40 years.